Saturday, May 18, noon - 3:00 p.m.
Join us for a day of retro backyard fun at the Eustis Estate in honor of the special exhibition, Patios, Pools, & the Invention of the American Backyard. 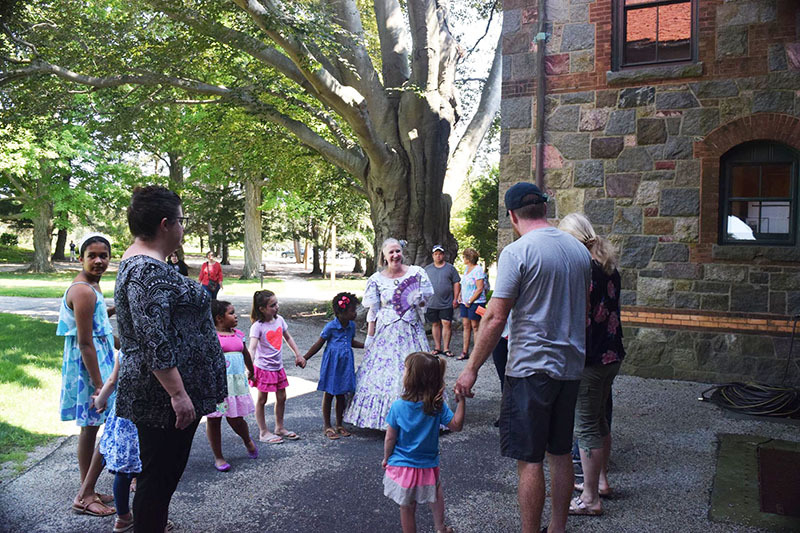 Play lawn games, make pinwheels, go on a StoryWalk, and enjoy live music outside from the Heavenly Fire Steel Band of Dorchester. Snacks available for purchase and picnics are encouraged. Included with museum admission. Free for Milton residents.